DARK MULLEIN seeds (verbascum nigrum) from Wildflowers UK. 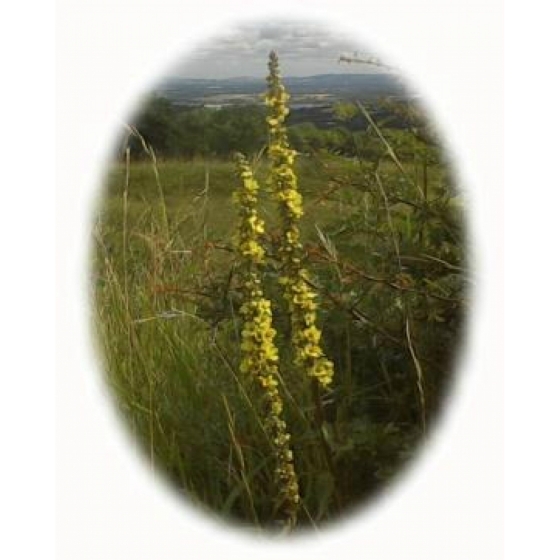 Dark Mullein - verbascum nigrum– grows best in dry grassland and is well suited to sandy or chalk and limestone soils, on sites where there is plenty of sunlight. Plants attract a wide range of insect life such as Bees. 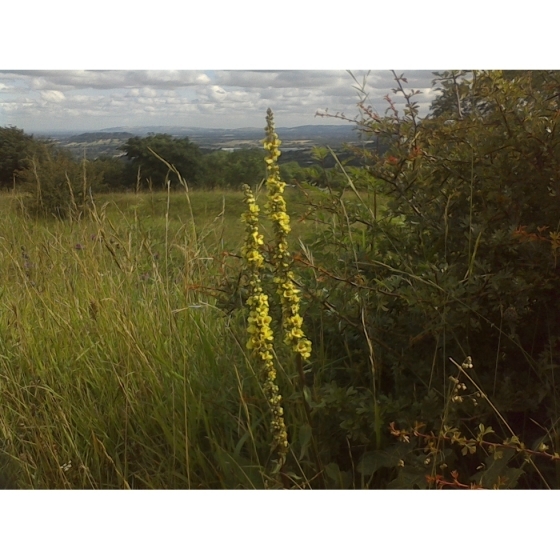 Dark Mullein is a tall growing species that produces spikes of soft yellow flowers. These will remain in bloom from June to September. It is a perfect wildflower for growing in a garden border and will produce a tall stately plant if raised in a fertile soil. 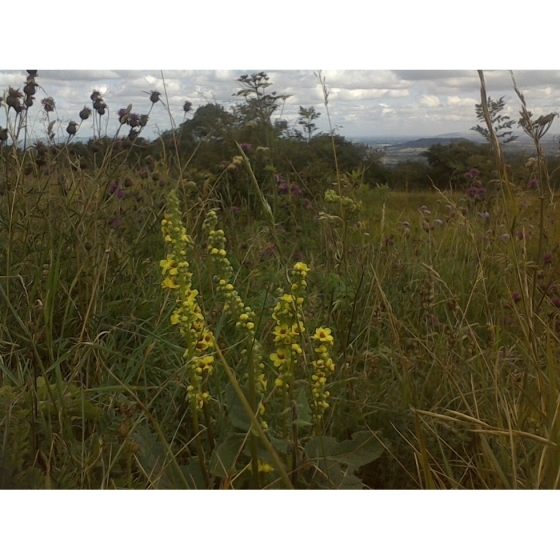 Dark Mullein looks best growing with other chalk and limestone plants that flower in early to mid summer such as Oxeye daisies, Greater Knapweed, Meadow Cranesbills and Small Scabious. Dark Mullein seeds are best sown in spring, directly outside, where they are to flower, Dark Mullein seeds are usually easy to germinate but can occasionally be erratic. This species is a biennial so flowering will not normally occur until the second season, after sowing. To attain continuous flowering each year, seeds would need to be sown in 2 successive seasons. To purchase Dark Mullein seeds, please select a quantity above and click add to cart. To ensure the best chance of success, we sell all of our wildflower seeds by weight, which ensures each wildflower seed packet contains a good quantity of seeds. The recommended sowing rate is 1 gram per square metre, and the number of Dark Mullein seeds per gram is approx. 11000. All of our Wildflower seed packets contain seeds of Native British provenance.